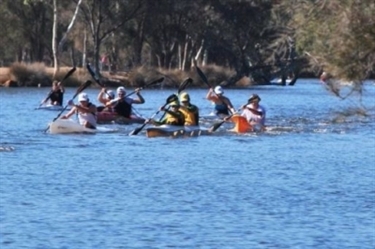 The biggest event on the calendar and very well attended with close to 200 paddlers participating. The John Sims is a very do-able 11.5km. 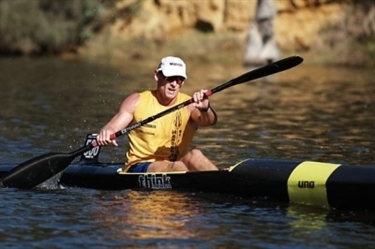 The race caters for all skill levels, from the fiercely competitive K1's to plastic boats and novice paddlers just wanting to have a go at competitive racing.